From Italy to Switzerland, Germany to Spain and Philadelphia to New Orleans, Anne Sinkler Whaley LeClercq describes the beauty of different historic gardens in a collection of essays. Through her experiences LeClercq enables the garden adventurer to anticipate the world of color, design and horticulture in each magnificent garden described. The essays are filled with history, plant lore, anecdote and gossip of the most famous public and private gardens of the United States and Europe. 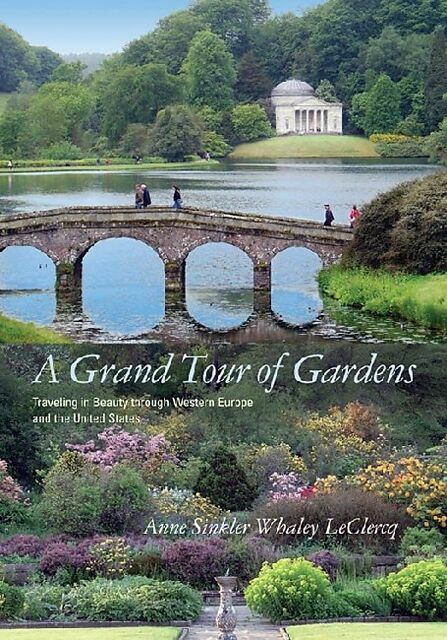 From Italy to Switzerland, Germany to Spain, and Philadelphia to New Orleans, Anne Sinkler Whaley LeClercq describes the beauty of different historic gardens in this collection of essays. A Grand Tour of Gardens: Traveling in Beauty through Western Europe and the United States showcases her excursions to historic gardens around the world. Through her own experiences LeClercq enables the garden adventurer to anticipate the world of color, design, and horticulture in each magnificent garden described here. The essays in A Grand Tour of Gardens are filled with history, plant lore, anecdote, and high-society gossip of the most famous public and private gardens of the United States and Europe. A Grand Tour of Gardens begins with an essay by LeClercq's mother, the late Emily Whaley. "Gardening as Art and Entertainment" discusses Whaley's iconic garden on Church Street in Charleston, South Carolina, and its other gardens that she knew and describes here. For every garden visited, LeClercq vividly details new combinations of horticultural art forms and enlivens the reader's imagination. Traveling to Claude Monet's Garden at Giverny, France; Frederick law Olmsted's Biltmore Estate in Asheville, North Carolina; and the garden of Beatrice Rothschild on the Cote d'Azure, LeClercq features these gardens in words and illustrations. A Grand Tour of Gardens serves as a roadmap for viewing gardens worldwide and provides a set of rubrics for assessing design elements of each garden. Including a wide variety of seventy illustrations, this guide reveals how the featured gardens have unique artistic visions while providing inspiration for planning and improving one's own garden oasis. 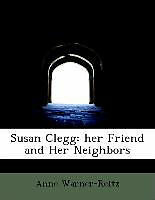 The tips shared in these essays provide a visitor with the tools for deciphering the "language" of a nursery. In eight fun-filled chapters, A Grand Tour of Gardens takes the reader on a worldwide visit to the discovery of historic gardens as a source of art, inspiration, and entertainment.